Fr. 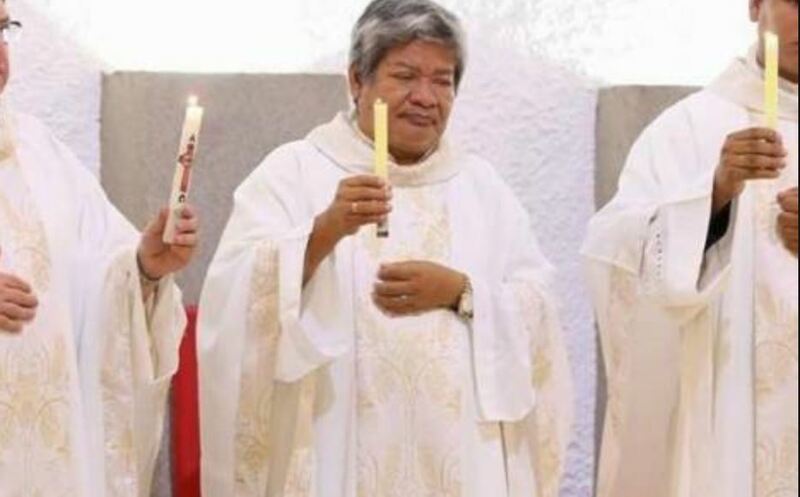 Mario Guevara, aged 59, vicar of Managua Cathedral, suffered a sulfuric acid attack on December 5, 2018, when a 24-year-old woman threw the acid on the priest’s face and body while he was in the cathedral hearing confessions. This is according to a December 6 report by Fides News Agency. According to information obtained by Fides, the rector of the cathedral took Fr. Guevara immediately to the hospital for treatment. Despite serious burns, the priest’s condition appears stable. The woman, detained by people in the cathedral as she tried to escape, was arrested by the police. The statement from the archdiocese asks for prayers for the health and full recovery of Fr. Mario who suffers from diabetes, and asks the faithful to unite in prayer “for all our priests during this Novena of the feast of the Immaculate Conception”.